As the syllabus for the Foreign Medical Graduate Examinations is enormously vast nobody can know everything. And every topper interview you read will advise you to concentrate only on the important topics. But what are the high yield topics that constitute most of the exam? 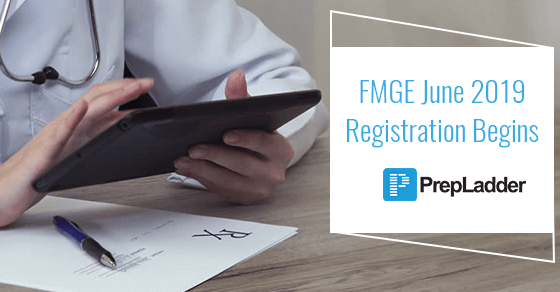 FMGE exam is a screening test which is conducted for the Indian citizens who have possessed a medical degree from a foreign university and are desirous of practicing medicine in India. 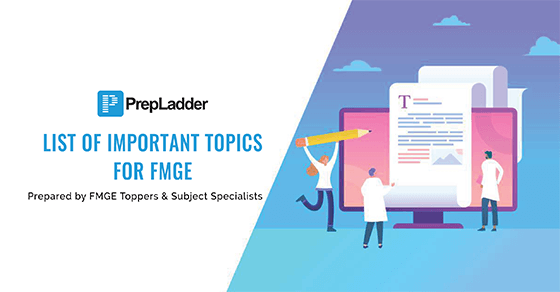 Here are we with an important update for the candidates who have passed FMGE Dec 2018 examination. 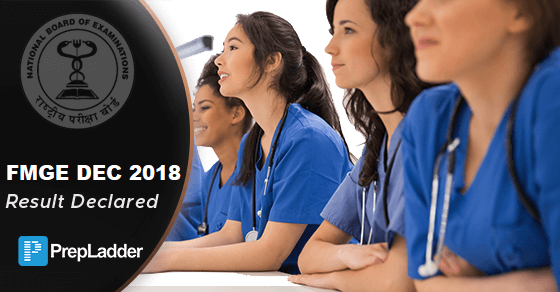 The date-wise schedule for the issue of pass certificate & the documents required for getting pass certificate after qualifying FMGE has been released. Here is the latest update for the FMGE candidates whose results were withheld.